Our need for technology in the modern world is increasing rapidly, and so is our need for internet connectivity and a home network. The average household owner usually owns a smart TV, mobile phone and a computer. All these devices require a connection to the internet. The modern way of connecting such devices is to use wireless. However, wireless connections can be very unreliable. In-fact a majority, or maybe all of us have experienced problems with wireless connections at some point! 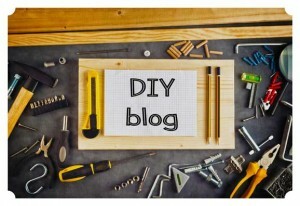 This article provides tells you the benefits of a wired home network, and how to set one up. 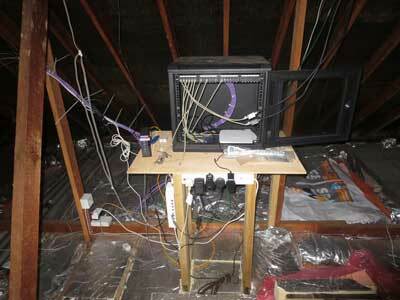 This is the central device of a home network. One of the ports on your routers connect you to the internet via your phone line. The other ports on the router are for a Local Area Network (LAN). For example, if you router has 3 LAN ports, it means you can connect to 3 devices via an Ethernet wire directly. This is the most simple wired home network setup. What if you have more than 3 devices, or want Ethernet sockets in each room? in that case you need to read what a network hub does. 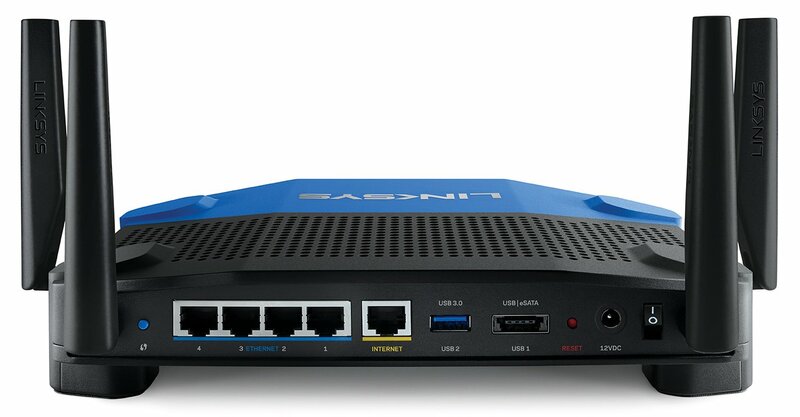 If you wish to buy an internet router, or even read about one, then you can check out this Linksys one on Amazon. Typically people receive a basic internet router for free via there Internet Service Providers (ISP), such as Sky or BT if you are based in the UK. More advanced routers give out stronger wireless signal as they are better quality and usually have more antennas. A network hub is also known as a switch, it is a common connection point for devices in a network. 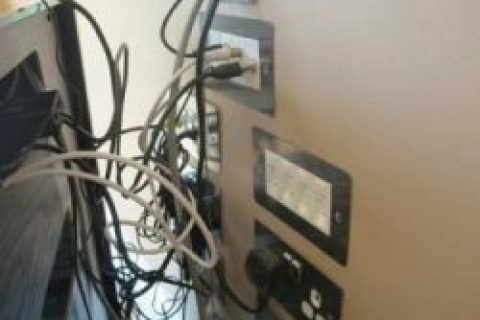 For example if you have 20 Ethernet sockets in your house, all the wires leading to these sockets come from a hub. Network hubs come in a variety of sizes, such as 4 port or 20 port hubs. It is similar to the LAN ports on a router, but on a much larger scale. If you wish to buy a network hub, then you may be interested in this Netgear 8 port hub sold on Amazon shown in the image below. 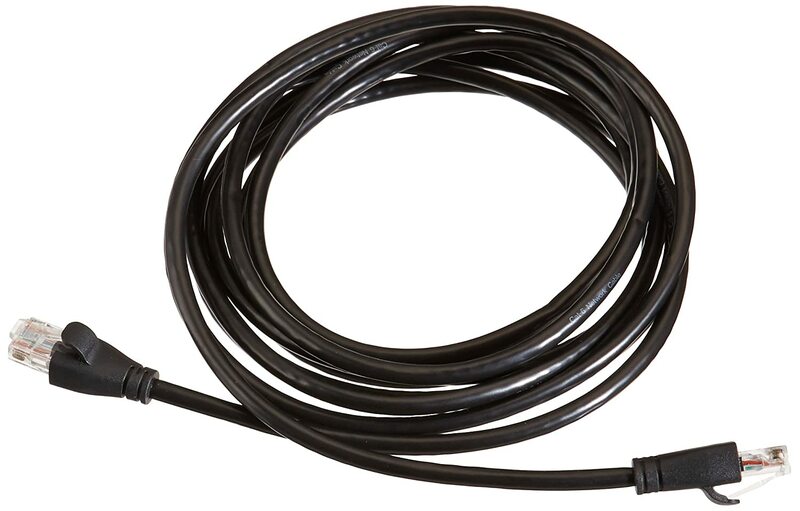 You can buy and read product details about CAT 6 cable on Amazon. 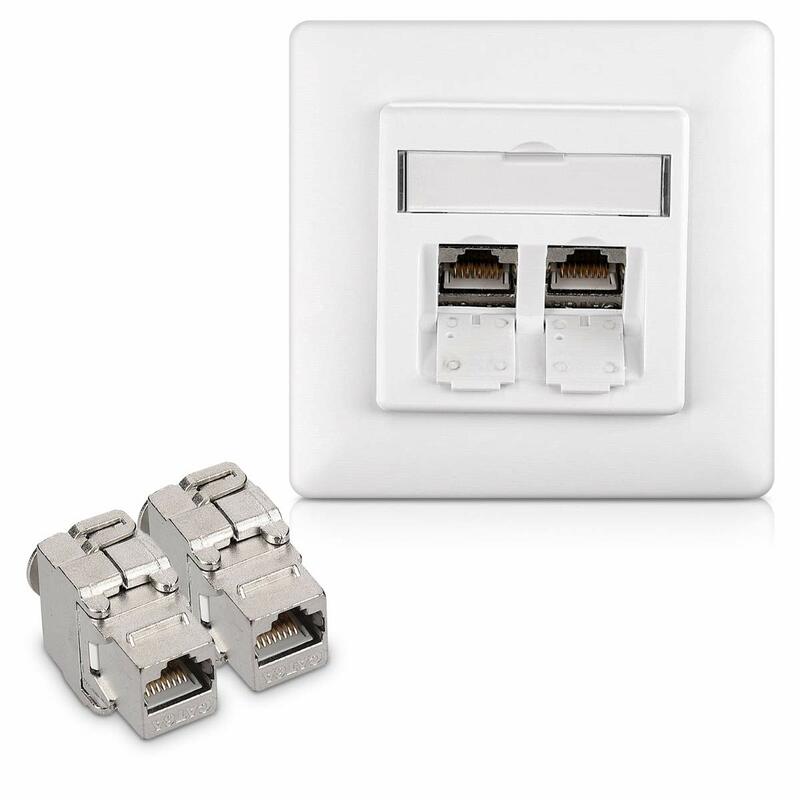 Ethernet wall sockets look similar to telephone sockets. It is important to buy the right category of wall socket to match your Ethernet cable, such as CAT 5e or CAT 6. Below is an image of a CAT 6 socket from the Amazon store. Enables multiple devices to use the same internet connection using wireless. Sometimes the internet signal reaches into your garden. Which means you can browse the internet whilst sun bathing. Freedom of movement as there is no wire. File transfer speeds slower than wired connection. Connection can drop out suddenly. 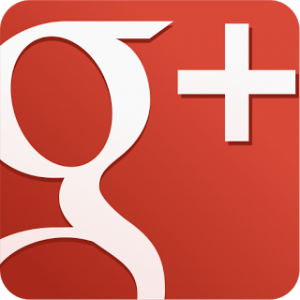 Most the time you may not know why, but it is usually due to interference or weak signal. Security of wireless networks can be hacked easier than wired networks. This is because the wireless signals can be intercepted by a hacker. Wireless signal can be weak if its needs to travel through objects such as walls. Because the connection is wired, there will be no wireless drop outs. Typically wireless drop outs are caused by interference from neighboring wireless routers. A wired connection is more secure than wireless ones. This is because wireless networks are open to attack from hackers. Wired networks offer fantastic file transfer speeds, up to 10Gb/s with CAT 6 Ethernet cables. Whereas maximum wireless network transfer speeds are typically around 900 Mb/s. Can cost a lot of money to set up the infrastructure. Wired networks are only good for devices that can plug in directly. Therefore it would not work on mobile phones. Limited range of movement as a cable is needed. Ethernet converters. Such as Ethernet to HDMI. These are especially useful if you want to send a TV signal to another room. If you want to know more about such converters, then feel free to read our guide here. In order to design your network, you must be able to answer the questions below. What rooms require Ethernet sockets? The most common rooms for wired Ethernet sockets are living rooms and bedrooms. Living rooms usually have many devices that need internet connectivity such as smart TV’s, games consoles. amplifiers and cable/satellite TV boxes. Bedrooms usually have smart TV’s, printers and games consoles. 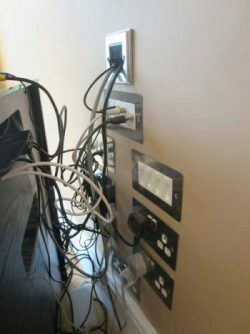 How many sockets in each room? The number of sockets will depend how many devices per room you have. Try to consider how many sockets you may need in the future too. Ideally your devices within a room should be in a common location, so that all your Ethernet ports can be grouped together. 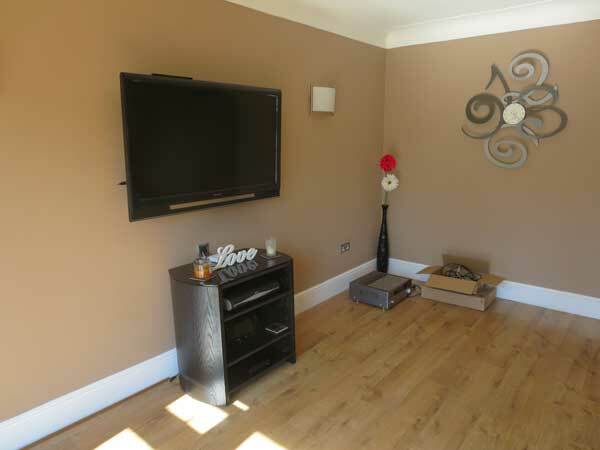 The example below shows Ethernet sockets in a living room. A total of 8 ports have been installed behind an AV cabinet. Where will your Router and Network Switching hub be located? All your Ethernet wires from your wall socket ports need to meet at a common location within your house. Common places are within cupboards, lofts are under stair ways. This will be the location of your main switching hub which connect all your sockets together. Ideally your router should be located next to the switching hub. The example below shows a network hub within a loft. There is a total of 20 CAT 6 Ethernet cables connected into the switching hub below. The telephone master socket and router is located here too.